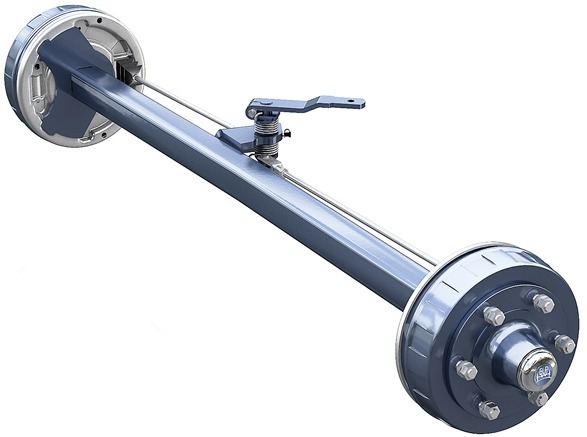 The BPW overrun hitch AM 2000 is particularly designed for 2-axle vehicles. 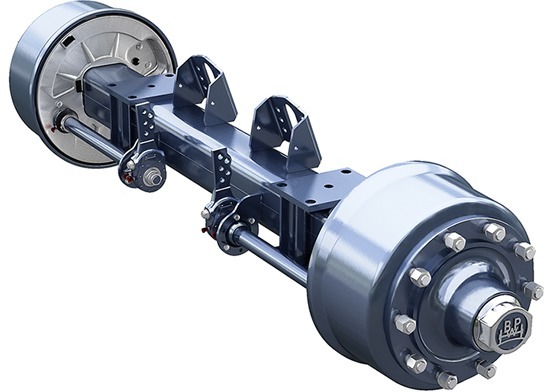 All AM 2000 are equipped with a height adjustment device (Klemmfix). 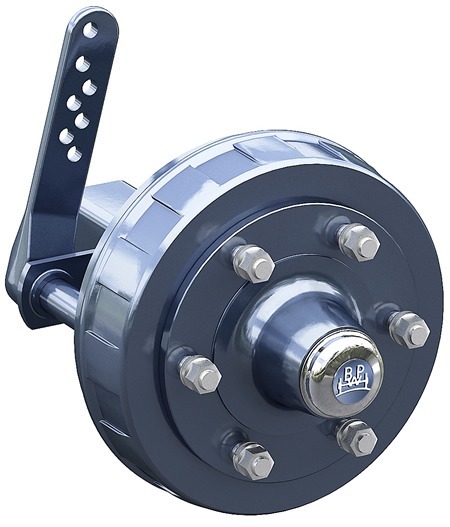 It significantly facilitates lifting and uncoupling of vehicles. Klemmfix 72 is a height adjustment device for vertically pivotable drawbars. Spring washers serve only as height adjustment and support device for support of Klemmfix 72. 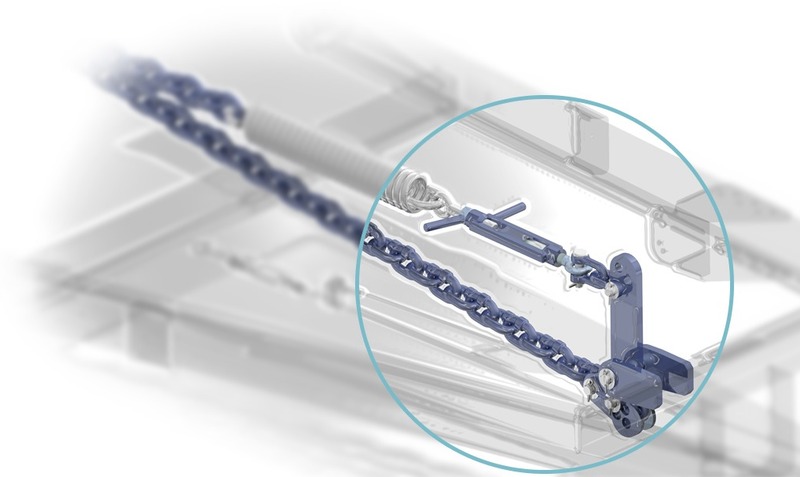 Return spring with clamp lock can be used directly as height adjustment device. The patented height adjustment device from BPW. 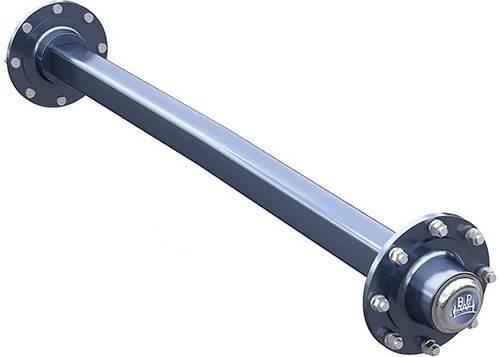 Designed for overrun devices up to about 4.000 mm length.